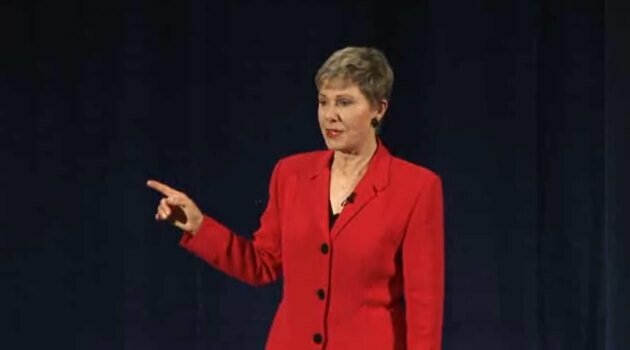 Patricia Fripp, CSP, CPAE is an award-winning keynote speaker, author, sales presentation skills trainer, and in-demand speech coach. Her speech-coaching clients include corporate leaders, celebrity speakers, and sales teams. Meetings and Conventions magazine named her "One of the 10 most electrifying speakers in North America." Patricia delivers high-energy, high-content, and dramatically memorable presentations. Kiplinger's Personal Finance wrote, "Patricia Fripp's speaking and presentation skills class is the sixth best investment to make in you." Before becoming a full-time speaker, trainer, and executive speech coach Patricia enjoyed a highly successful career in a service industry. She owned two businesses that included training both service and sales personnel. Since 1980 Patricia has addressed or trained at least 100 groups a year, many of them repeat engagements. Her clients include Fortune 100 companies and major trade associations. In 1984 the over 4,000 member National Speakers Association elected her their first female President. NSA awarded Patricia their Hall of Fame and the Cavett awards. The Cavett is their highest honor and considered the Oscar of the speaking world. Patricia is the author of two books, Get What You Want! and Make It, So You Don't Have to Fake It!, and coauthor of Speaking Secrets of the Masters and Insights into Excellence.